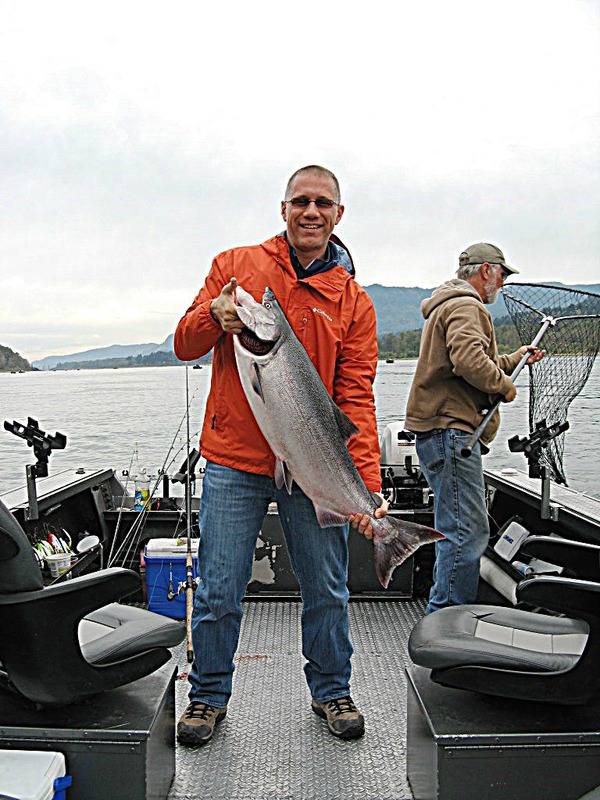 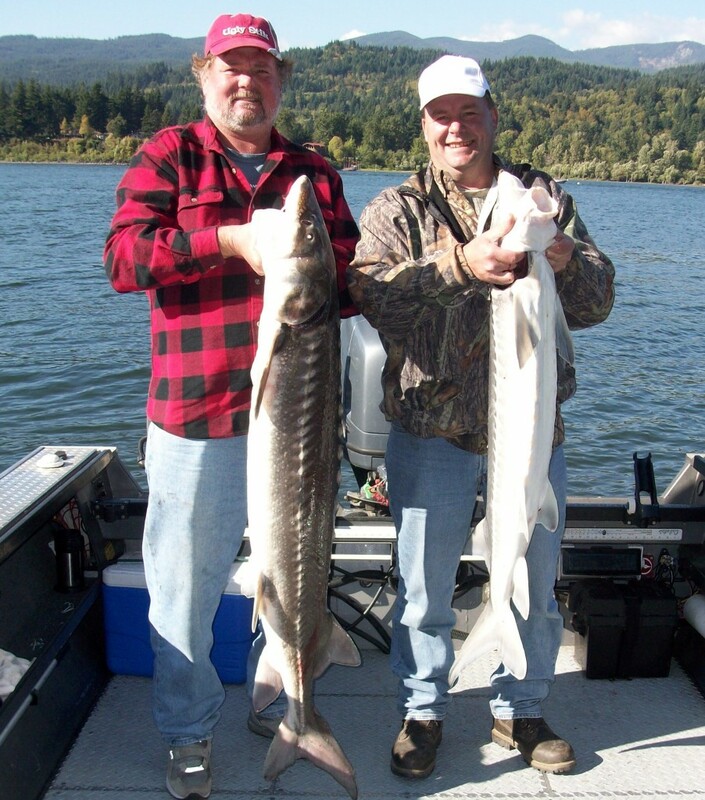 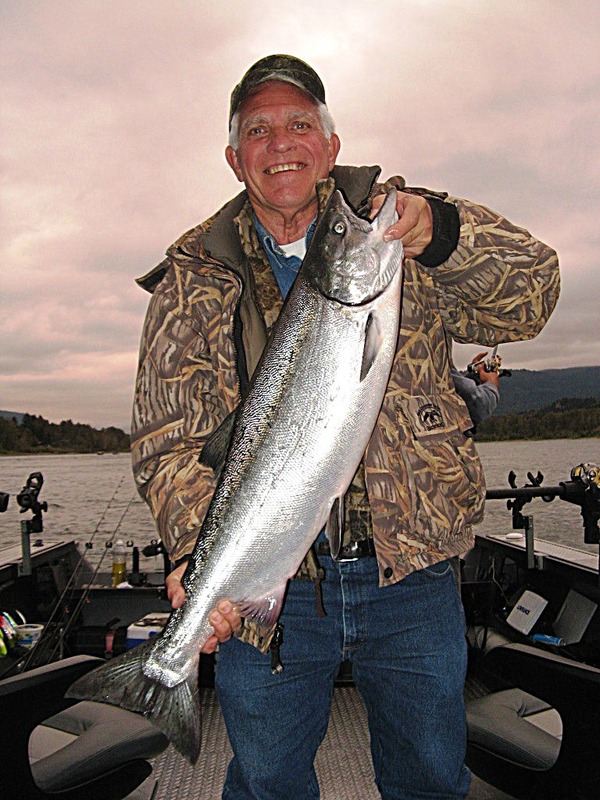 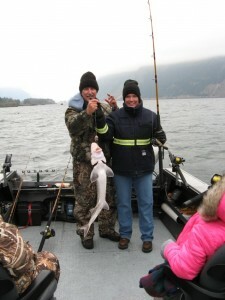 Fishing on the Columbia River can be some of the most exciting fishing you will experience. 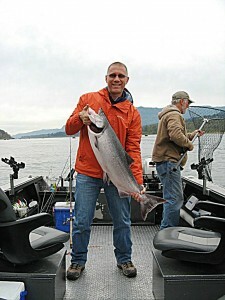 The Spring-Run Chinook (locals call them “Springers”) is the most sought after and best tasting Salmon in the world. With lots of muscle and determination to hold out until the fall spawn, Springers are a real kick on light tackle. 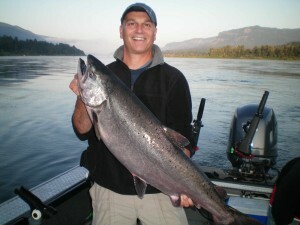 The average weight of a Spring-Run Chinook is from 12 to 17 pounds but can grow to well over 30 pounds. 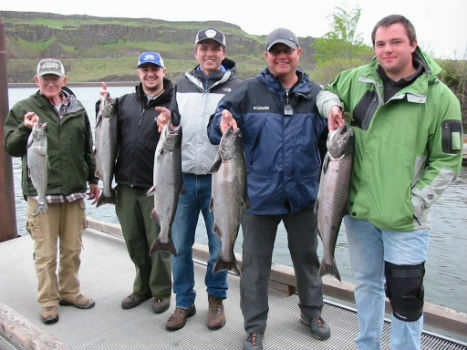 The peak season to fish for “Springers” is March through May.